This is the first in a series of posts on the recent Are We There Yet? : Economic Justice and the Common Good Conference, which took place in Edmonton on May 12-13. Have you ever been to a county or school fair and participated in a cake walk? It's a bit like musical chairs, only it's pay-to-play, there's no sitting, and the last person standing gets a cake instead of a grab bag. But it's a winner-take all game that is focused entirely on the promise that there will be cake—a promise that doesn’t come through for most of the players. There isn't even usually a prize for second place, so if you really want that carrot cake and you didn't get lucky this time, you'll have to either plunk down more money on the proverbial table, or go home empty handed. If any of the losers can’t afford to play again, and want to get a piece of the cake, they have to rely on the generosity of the winner, who might be willing to share some. In a cake walk, win or lose, it’s all about the cake. In many ways, our current global economy reminds me a bit of a cake walk. There are many more losers than there are winners. People play on the promise that they will get the “cake,” when only a very small percentage of the players actually manage to do so. Because you have to pay to really play--or to put it another way, because it takes money to make money--the more resources you are willing to throw onto the table, the more likely you are to win, because you can just keep trying. Those who do win get their cake and can eat it too (carrots and all). While it’s considered generous for “winners” to share, there is no real social or legal mandate to do so. And, increasingly, there are a lot of people going away hungry. This kind of cake-walk approach to the global economy is unsustainable, and no matter how many charitable and sincerely generous cake-winners there are out there sharing their wealth with people who are cut out of the game, it will not be enough. It is not a system founded on justice, and where justice (in a rich, robust sense) is not a founding mandate in any system, injustice is not only bound to happen, but is bound to happen systematically. One person’s carrot cake is another hundred, or even thousand, peoples’ stick. What can be done to change this? So often the word ‘economic’ is trivialized into a matter of money or the distribution of money. The problem of economic justice then boils down to the question of how much money should be reserved for provisions for the poor. What poverty lurks behind this view of poverty! For in the Biblical context the word economy, oikonomia, is always related to the mandate of stewardship, which means the responsible governance of all goods and resources of the earth, including vulnerable eco-systems. Then all people can sustain their lives in such a way that nature can survive and future generations can live with dignity. We can hear in this formulation of the word “economy” an acceptable description of the common good. For it deepens the idea of justice. Economic justice is not just about pursuing more provisions for the poorest people. It also deals with the needs of future generations and demands continuous care for vulnerable ecosystems and the preservation of threatened species. There is no economic justice in a country or a region where these interests are systematically neglected. What does it take to let economic justice flow like the river Amos speaks of? On Goudzwaard’s account, it takes a continual pursuit of the common good--where the common good is understood to include not only all humans, but all creation. This requires a fundamental shift in how we understand the economy and our actions within it, but it is a shift that more and more people are making. As his talk amply demonstrated, we are not there yet, but that doesn’t mean we should give up. Just the opposite. In the coming months, we will continue to populate the conference website with more resources for people to draw on in our collective pursuit of economic justice, including videos and notes from the conference itself, as well as other resources. If you have any suggestions about resources to include, please send them our way! In the meantime, may we grow in our ability to understand and actively pursue the common good of all. 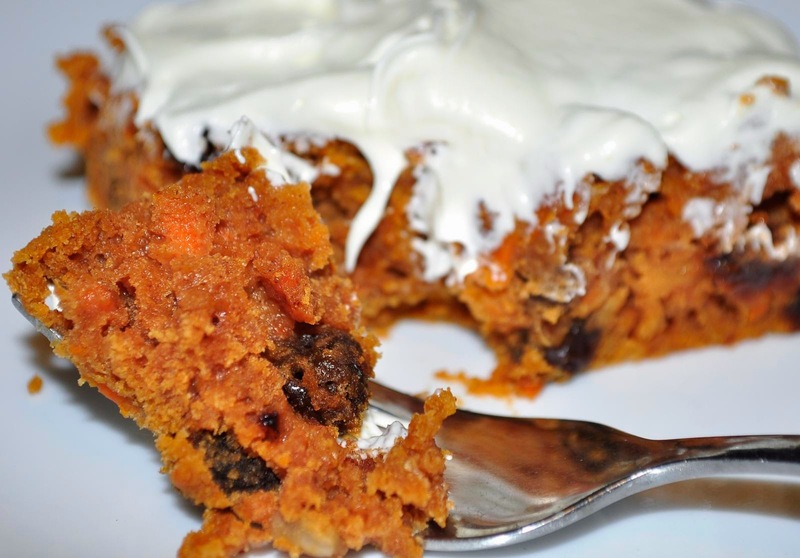 First image by jeffreyw, used from http://commons.wikimedia.org/wiki/File:Mrs_Js_Famous_Carrot_Cake_(4992072384).jpg. 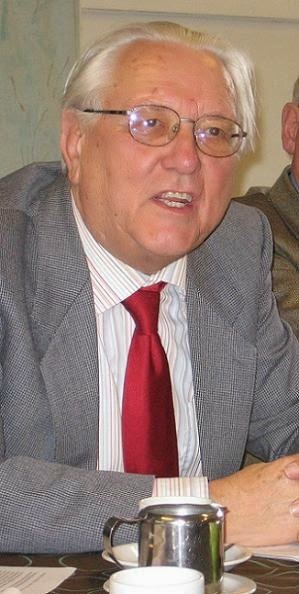 Second image used from http://www.nieuwwij.nl/interview/er-moet-minder-focus-komen-op-geldgroei/. – Ludwig Wittgenstein, Philosophical Investigations, §261. Another semester comes to a close, and I’m starting to wonder if the honking I heard the other day was really geese making their way north now that spring has finally come or if it was the collective “inarticulate sound” of philosophy students nearing the end of their semester. Maybe a bit of both? Nevertheless, 2014 has been full of novel ideas and brilliant insights at the Centre for Philosophy, Religion, and Social Ethics, and we haven’t even gotten to the best part yet. On May 12 and 13, the CPRSE will be hosting a conference in Edmonton, Alberta on economic justice called Are We There Yet? Economic Justice and the Common Good. Make sure to take a look through the line-up on the website—it’s sure to be an excellent and thought-provoking conference. As we move into summer mode, where professors scramble together lesson plans and solidify syllabi and second year MA students painstakingly piece together theses (trying not to panic) and others get to take vacations, we should take a second to remember the best of Winter 2014 on Ground Motive. In light of the recent release of Dr. Nicholas Ansell’s new book The Annihilation of Hell, Ground Motive sits down to chat with Dr. Ansell about the publication, discussing some of the most fascinating and compelling aspects of the work. Due to the buzz that the book generated and the quality of Dr. Ansell’s scholarly work, this interview scored the most views of any post so far this year. Dr. Shannon Hoff graced Ground Motive with an eloquent reflection on Hegel and how freedom and creativity can flow out of limitation. The article was a pleasure to read--rich and engaging--and inspired a series of comments from readers who were serious about interacting with Dr. Hoff's piece and about exploring its implications and connections with other ideas. In this piece, PhD candidate Joshua Harris from the Institute for Christian Studies targets philosopher Peter Hacker, cautioning against the increasingly popular tendency to move away from metaphysics. Harris suggests that metaphysics is the meat and potatoes of philosophy, a claim that started a cascade of substantive responses and a lively discussion. Throughout his contributions to Ground Motive, Joseph Kirby has consistently proven his knack for combining creative thinking with rigorous philosophy. This post navigates between science and religion, offering some reflections on the limits of what science and religion can tell us about who we are. The Quest for Salvation and Our Social Engagement: Are they Reconcilable? Drew Van’t Land, recent graduate from ICS’s MA program, writes on how family values can slip into looking a lot like nihilism or biological reductionism. He puts forward a new way of thinking about what it means to be fruitful and to multiply life. This article analyzes the hidden sentiments about music and community identity that motivated the weird controversy over the Coca-Cola commercial during the Super Bowl and what they might mean for our ability to connect with others through music and in general. Reflecting on the ways in which we’re all implicated in systems of injustice, Associate Director of the CPRSE Allyson Carr suggests that all of us are simultaneously pushing people into the river, trying to save ourselves from drowning in the river, and trying to pull others out. We can’t approach problems of social injustice from outside—we’re always already deeply involved in systems of injustice in multiple ways. Thanks to everyone who contributed to Ground Motive this semester, and we hope Ground Motive’s articles have made you wonder and ponder as much as they have for us at the CPRSE.